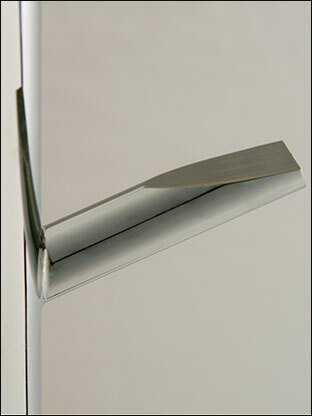 The Hot Tree is the latest in British design and manufacture. 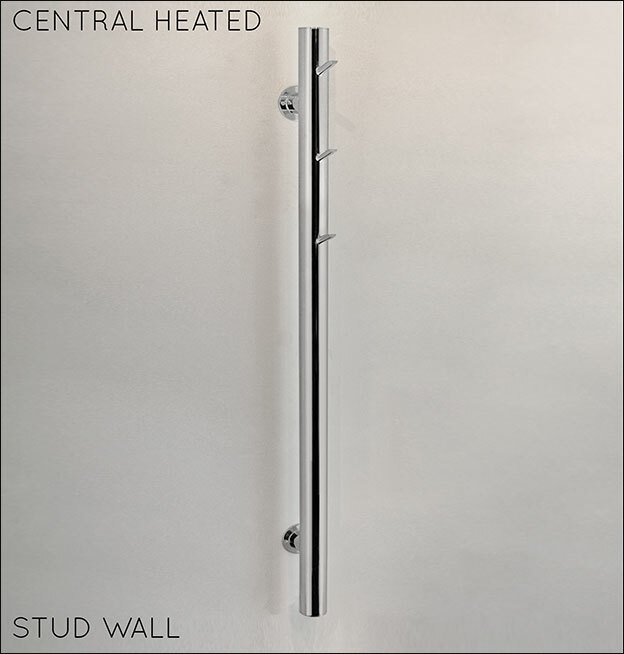 This wall mounted heated towel rail is constructed in stainless steel which gives superior longevity as well as quality of finish. 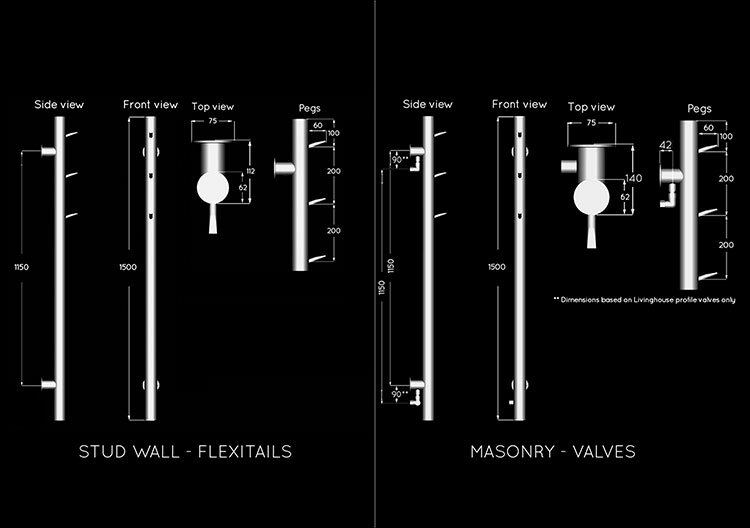 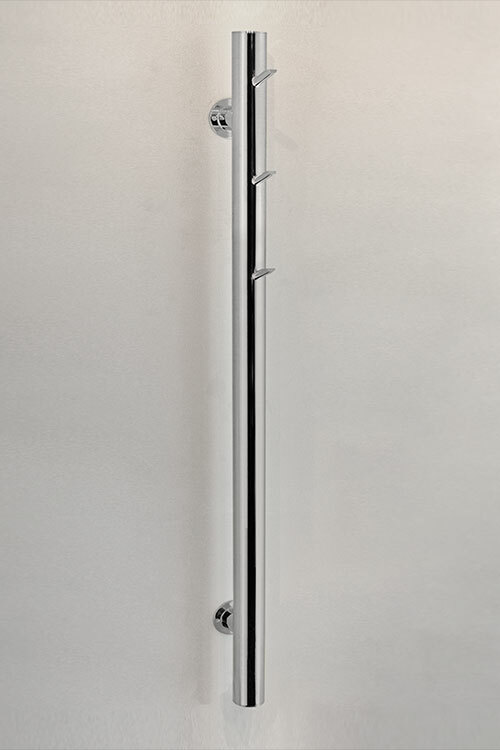 Each wall mounted Hot Tree towel rail is made for central heating or electric only installation with dual fuel version and bespoke sizes made to special order. 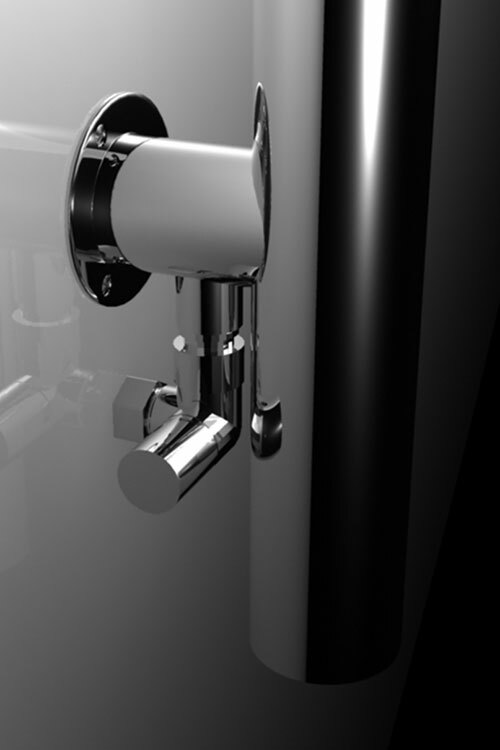 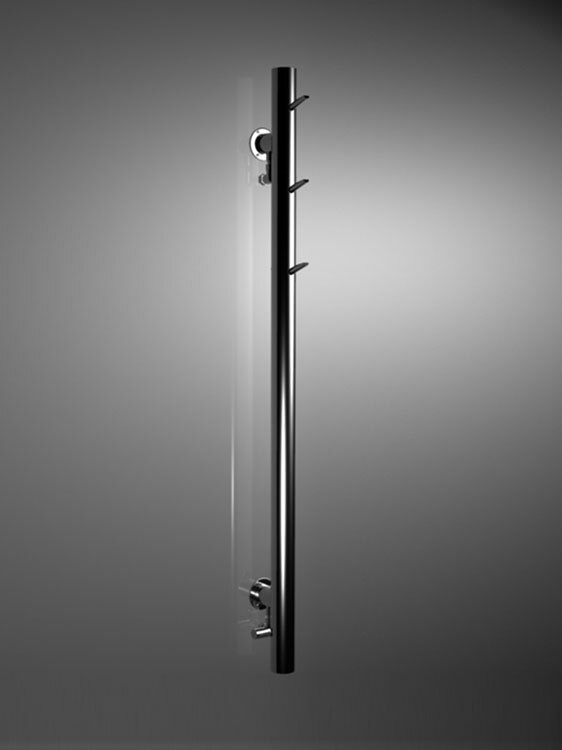 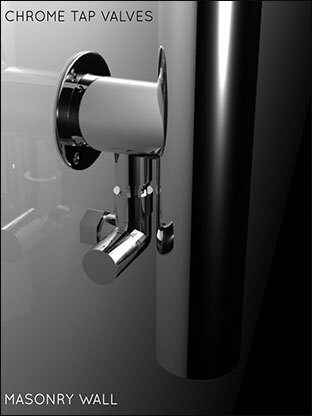 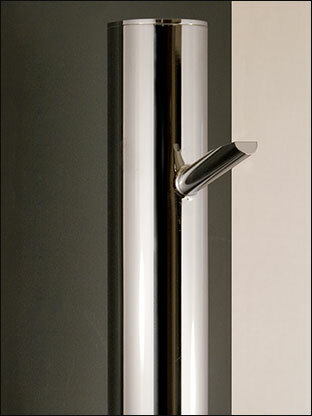 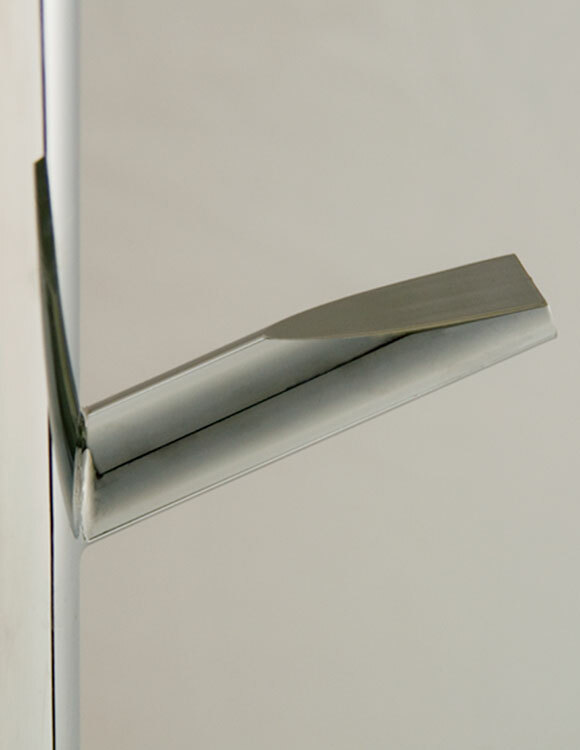 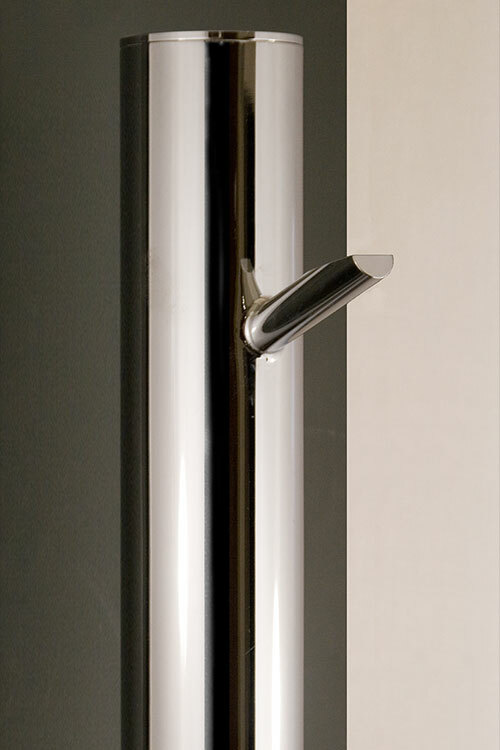 All heated towel rails are 1500mm tall and are available in many finishes such as chrome, nickel, gold or copper. 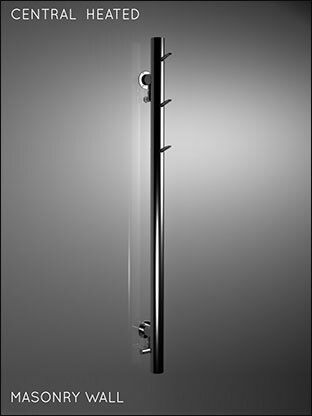 The Hot Tree radiator is also a stylish handy addition in hallways for drying wet coats.  Central heating and electric only formats.